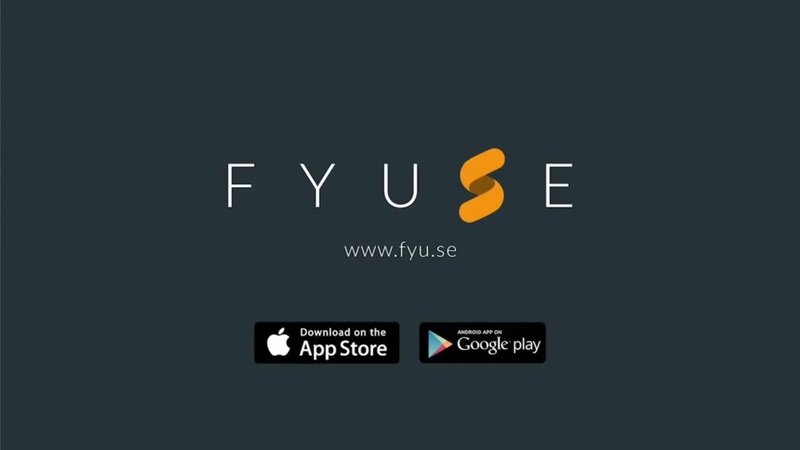 Fyuse from Fyusion is an app that creates spatial photography, and what that means is you can create interactive images that rotate and tilt when you move your mobile device. It’s not quite a video and not exactly an animated GIF either, but it’s a cool way to make selfies and moving photos of the area around you. The basic premise here is point, take a shot and tilt. Start the app’s camera, point at whatever object you want to shoot, press and hold and tilt or move your phone. As the recording starts, arrows will pop up to serve as a guide. Fyuse allows you to record up to 360 degrees in a single direction and recording stops when you reach that point. If you want to stop recording before reaching 360 degrees, just lift your finger off the screen. For best results, shoot in just one direction, up and down or left to right. Regardless of how you move your phone you will be able to work in portrait or landscape mode. Several preset shot modes are available like Selfie, Panorama, Vertical Panorama and Object 360 degrees. While each one is self-explanatory, additional hints are provided to help you shoot better. You can save a lot of Fyuses and the app stores them for future editing. Meaning, you can take shots all day and when you’re done, go to your profile on the app and you’ll be able to edit and share them. At a time when a lot of mobile apps have become too similar, it’s nice to know Fyuse is offering something different.